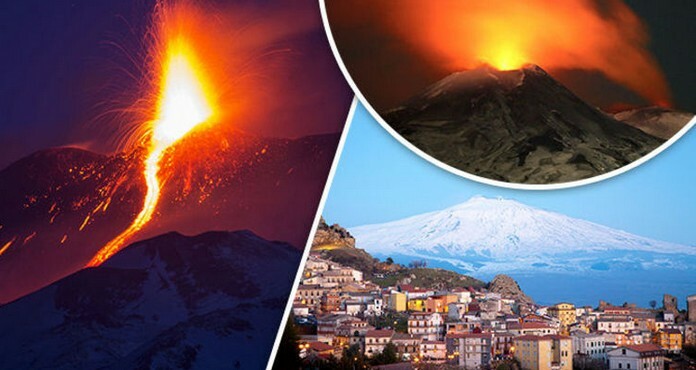 Italy’s Mount Etna, Europe’s tallest and most active volcano, is slowly sliding toward the Mediterranean Sea, according to new research. 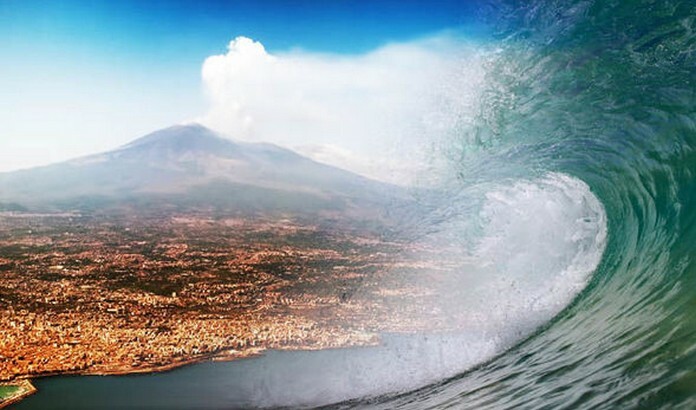 The famous tourist attraction, which is located on the east coast of the island of Sicily, is sliding at a pace of 14 mm per year, geologist Dr. John Murray reported. 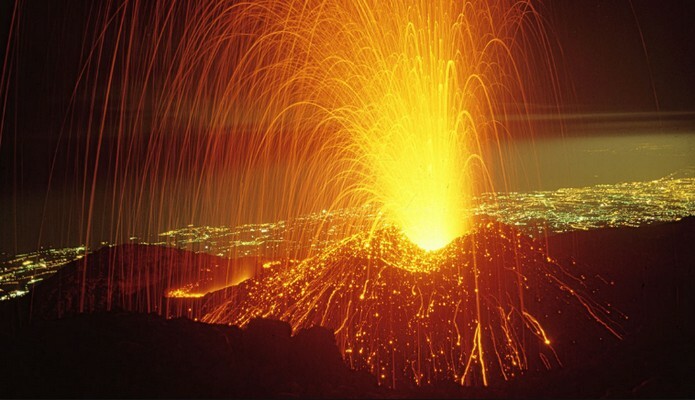 Murray has spent more than 40 years studying the stratovolcano, ..with the team of researchers examining GPS measurements of Mount Etna’s location over an 11-year time span from 2001 to 2012. The researchers found that the volcano was moving at a slow pace toward Giarre town, though they said there’s no reason for the movement to cause concern yet. 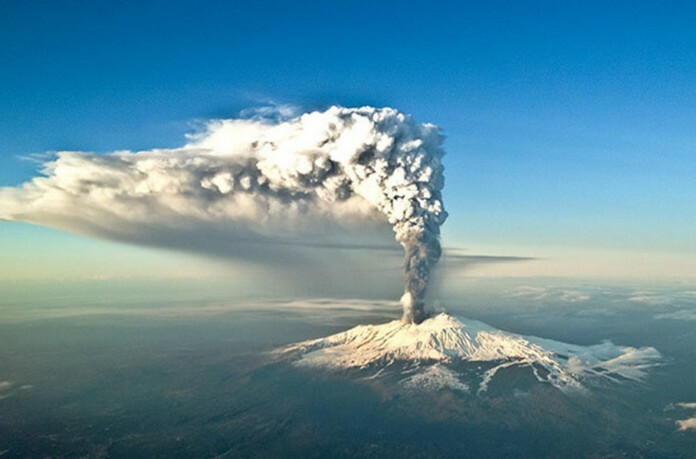 Murray and his team found that Mount Etna volcano is moving down a gentle slope of 1-3 degrees, with its foundation of weak sediments allowing for the movement. The researchers believe this is the first time a downward “basement sliding” of an entire volcano has been recorded, and that it could lead to landslides with “devastating consequences” should the speed at which its moving accelerate down the line.